The story of the most terrifying case of demonic possession in the United States. It became the basis for the hit film “The Haunting in Connecticut” starring Virginia Madsen. Shortly after moving into their new home, the Snedeker family is assaulted by a sinister presence that preys one-by-one on their family. 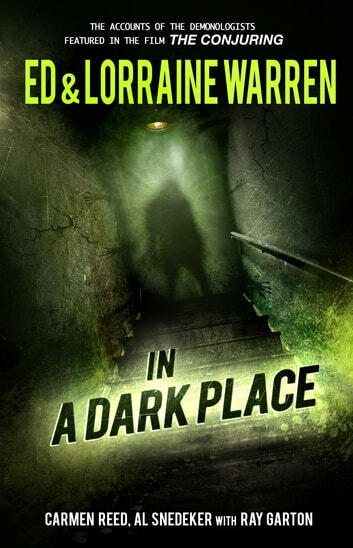 Exhausting all other resources, they call up the world-renowned demonologists Ed and Lorraine Warren—who have never encountered a case as frightening as this… No one had warned the Snedekers their new house used to be an old funeral home. Their battle with an inexplicable and savage phenomena had only just begun. What started as a simple “poltergeist” escalated into a full-scale war, an average American family battling the deepest, darkest forces of evil—a war this family could not afford to lose. I read this back when I was a teen. Loved it then, and love it still! It has come out that the whole story is false, by one of the writers...well it may or may not be, but who would pass up a great creepy story of a haunting? Fiction or not?? I thought The Exorcist was the scariest book I ever read but this definitely surpassed it. Excellent. 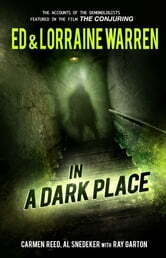 This book was one of the better books I have read about hauntings. It was written in such a open and honest way. I can't help but feel sorry for the family and what they had to endure. It must have been truly horrifying.